This critically acclaimed comedy group presents the longest-running show in the Southwest! Every Friday and Saturday, Four Day Weekend puts on a hilarious, fast-paced show created from audience suggestions and participation. 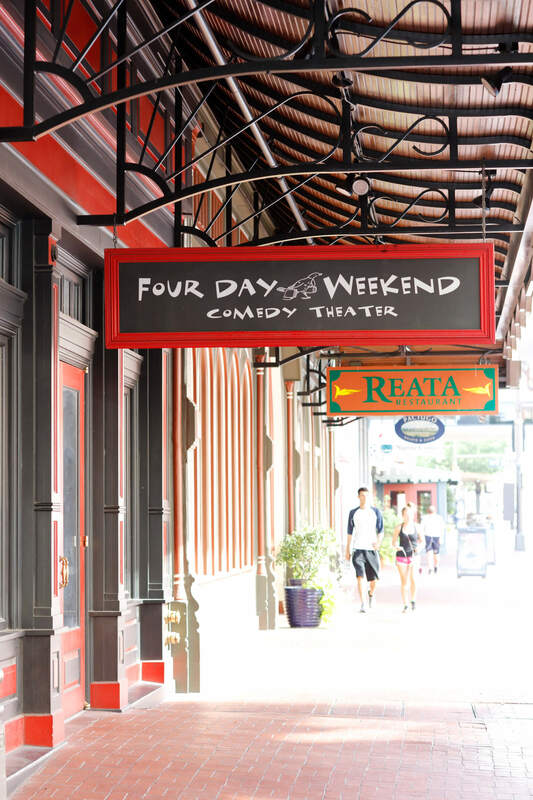 More than 450,000 people have seen the troupe perform in their 212-seat theater next to Reata Restaurant. They have been called “Fort Worth’s Greatest Ambassadors,” been awarded the Key to the City, performed for two U.S. presidents, and delivered a keynote address to the U.S. Congress. When you’re ready to laugh, get some tickets.